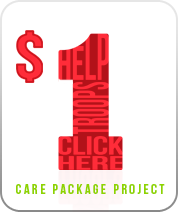 This week we're kicking off our 2012 Dollar campaign to raise money for shipping care packages to our Marines serving in Afghanistan. If you and 19,999 of your closest friends just send a dollar each, we'll reach our goal! Read more about the campaign below. Also in this issue: We're encouraging you to join us and the Iraq and Afghanistan Veterans of America by observing a moment of silence at 12:01 p.m. on Memorial Day to honor our fallen military heroes. The full Marine Week schedule has been released, so check it out and stop by and see us when we're there June 14 through June 16 in Cleveland, Ohio. Additionally, we're still looking for pictures of you and your family wearing gear from our EGA Shop. Read the story and learn how to send us a photo for our slideshow. Memorial Day is Monday, May 28, 2012. While you're enjoying your three-day weekend, MarineParents.com™ encourages you to join with the Iraq and Afghanistan Vet erans of America (IAVA) in observing a moment of silence at 12:01 p.m. Monday. IAVA is a national 200,000-member nonprofit, nonpartisan organization for Iraq and Afghanistan war veterans that promotes advocacy, awareness and assistance. In signing the pledge at and observing a moment of silence, you'll be getting back to what Memorial Day is all about: honoring those who have died in our nation's service. Originally called Decoration Day, Memorial Day began as a way to honor the Civil War dead. Since those 19th century origins, it has expanded to include fallen heroes from all wars - and in modern times it has expanded further to include remembrance of all those who have gone before us, veterans or civilians. It was codified into a national holiday when Congress passed the National Holiday Act of 1971. Marine Week is just a few short weeks away, taking place June 11-17 in Cleveland, Ohio. The full s chedule can be found here, so check it out and make plans to attend a celebration of community, country and Corps. If you're interested in the military in general and the Marine Corps in particular (and if you're reading this, it's a good bet you are interested), there's a little something for everyone during Marine Week. And if you're around during the weekend, look us up. 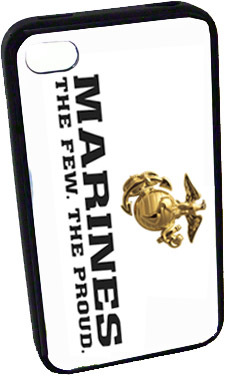 MarineParents.com™ staff members will be in Cleveland on Thursday, Friday and Saturday, June 14-16. We hope to see you there! 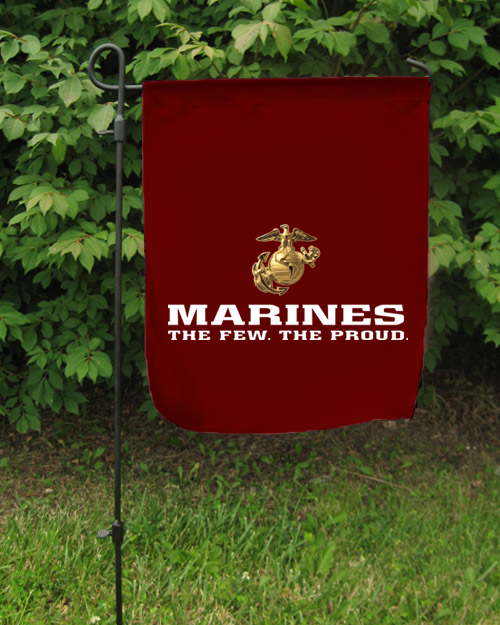 MarineParents.com™, Inc. is a 501(c)(3) public charity. 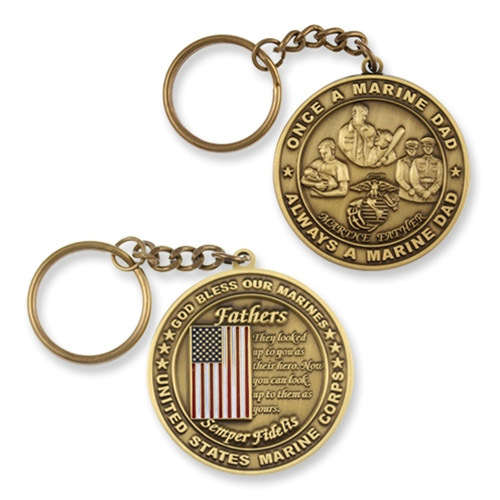 MarineParents.com™, Inc. was founded in January, 2003 in response to parents' needs to find information and to have "a place to connect and share™" with one another during their Marine's career. Our free online services and connections have expanded to support and educate Marine moms and dads, spouses, families and friends. We've helped 400,000 Marine and recruit families during boot camp, training, active duty and deployments. We've shipped more than 33,000 care packages overseas to our Marines in Iraq Afghanistan, sent 60,000 prayers and letters to injured Marines and served thousands of meals to wounded heroes and their families on the East and West coasts. You've found "a place to connect and share™."